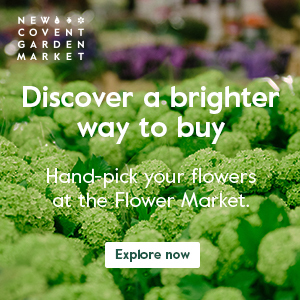 Yesterday morning, I was up bright and early to go to New Covent Garden Flower Market in London. My walk to the train station at 5.30am was in the dark. So it was such a lovely surprise when I popped out mid-morning to take photos of the foliage and was greeted by warm, dazzling sunshine. It really is starting to feel spring-like here in the UK! This wonderful season can be a time when people are thinking about their plans for the year ahead and some may be considering a floristry class. 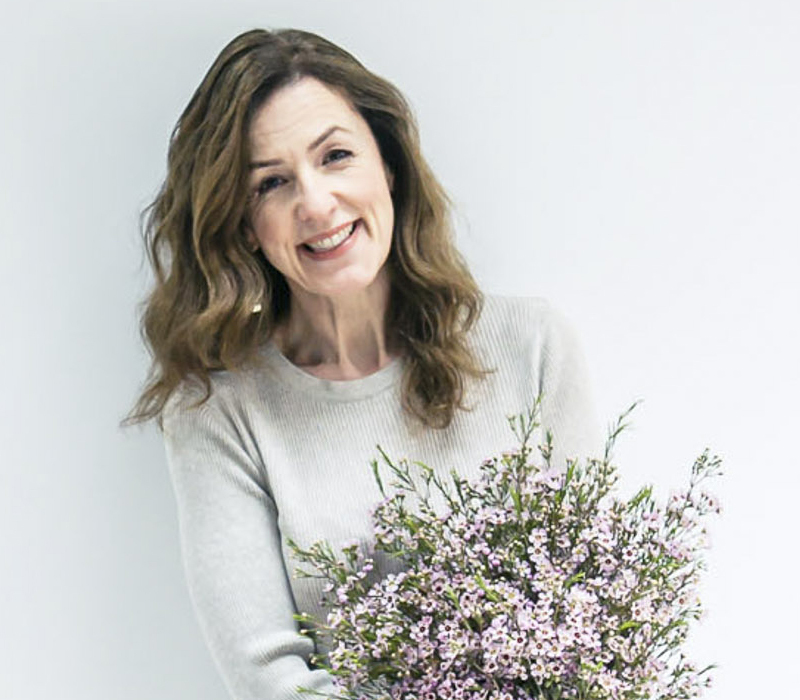 I often get asked for recommendations and it really depends on whether you’re looking to take up floristry as a hobby, or as something that you’d like to do as a career. One thing I know for sure though, is that no matter what your end goal is, mastering the essential technique of making a hand-tied bouquet is something that you’ll benefit from…whether you’re arranging flowers in your home or would like to become a florist. The images above are beautiful examples of what hand-tied bouquets look like, just in case you’re not sure. The technique involves spiralling your stems, so that they all go the same way. Today, I thought I’d share links with you to some floristry courses in London and the UK where you can learn how to make a hand-tied bouquet. It’s not an exhaustive list by any means, but simply a starting point. If you’d like to recommend a particular course that I haven’t mentioned, it would be lovely if you could add the details to the bottom of this blog post. So, why not book yourself on a course and learn a new skill for 2014? 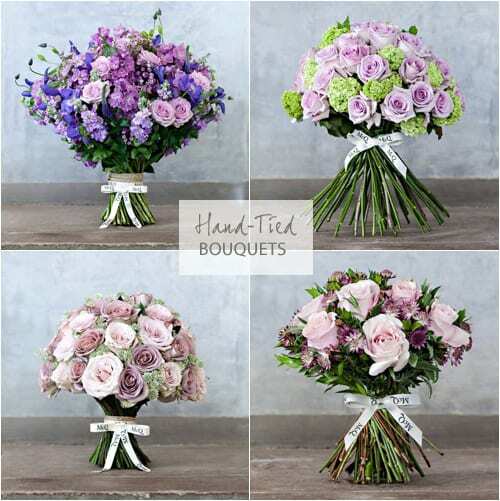 With Mother’s Day in the UK on March 30th, you would learn how to make a bouquet and then give one to your Mum. Or, perhaps buy her a place on one of the courses as a lovely present. Oh my god, I wish I were in the UK. So many possibilities, when it comes to flowers.